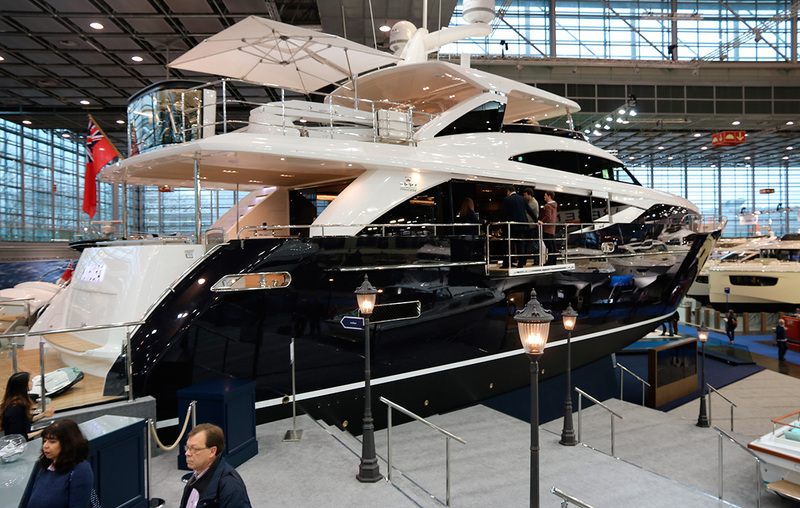 The Düsseldorf Boat Show has already eclipsed the number of visitors to the London Boat Show held earlier this month with several days of ticket receipts still to come. By Wednesday evening, just five days into the nine-day show, over 127,300 visitors had already flocked to the vast Messe complex on the outskirts of Düsseldorf. With no less than 17 halls packed to the gunwhales with boats, equipment and charter companies, it was clear that confidence in the market had finally returned after a rocky few years. 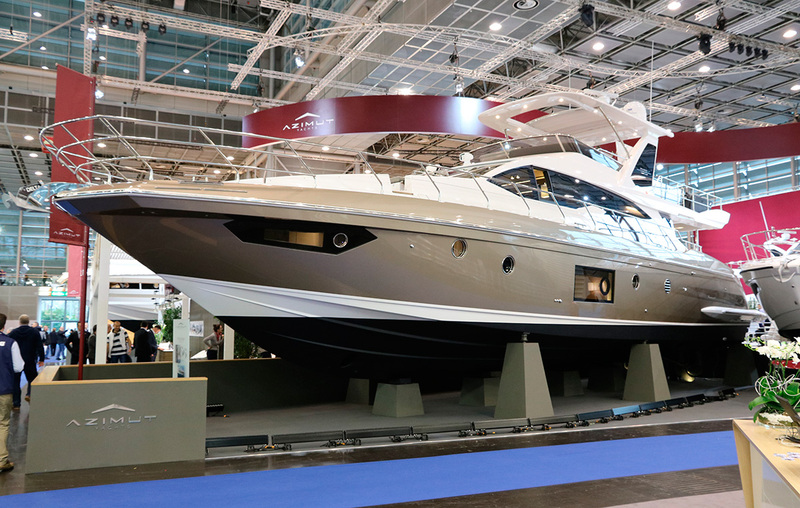 Nothing epitomised it more than the Bavaria Group’s stand, which occupied almost half of one entire hall and included at least one example of almost every boat in both its sail and motorboat ranges. 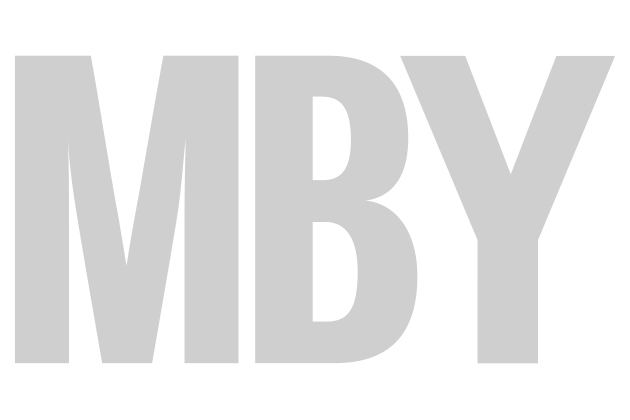 Despite this determination to dominate their home show, it was left to the British, French and Italian yards to unveil the major new model launches. 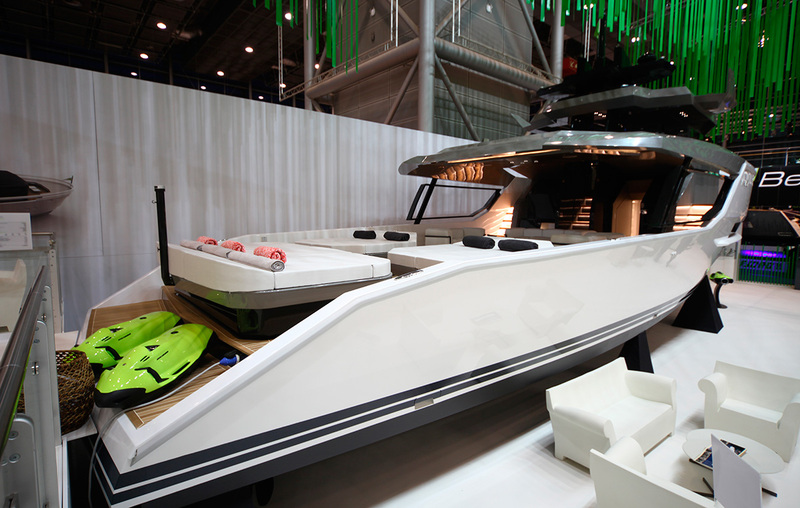 Princess Yachts took the wraps off its new 30M (pictured above) causing quite a stir with its fabulous main deck master suite and the coolest accessory at the show – a customised motorcycle perched on the skydeck in a specially made glass display case. Azimut couldn’t compete with that but the new 66 still impressed with the exceptional fit and finish and the extensive use of carbon fibre reinforced mouldings. But it was another Italian yard, Arcadia, that was the talking point of the show thanks to its extraordinary new Sherpa. Looking like a cross between an oil rig support vessel and a superyacht shadow boat, it boasts the largest cockpit we’ve ever seen on a 58ft motoryacht. The secret to its success is a mammoth 18ft beam and an axe bow that allows all the accommodation to be pushed much further forward than normal. Powered by a pair of modest IPS 600 drives, this bizarre looking craft is capable of over 25 knots. There was plenty to see lower down the size scale too, including show debuts for the racy new Axopar 24 and 37 as well as the XO 360, Nimbus 405 Fly, Sea Ray 400 and Sessa F42. Good value new model launches from Delphia and Arctic added further spice to an already tempting mix. 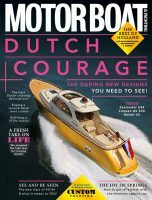 For our full report on the 2016 Düsseldorf Boat Show don’t miss the April issue of Motor Boat & Yachting on sale March 3.